Please complete a cover letter explaining your association with the health care field, creative background, and a brief statement about the artwork (description, inspiration, etc); for artwork, include the medium and size of the piece. Also include your contact information (address, phone & fax numbers, and e-mail address). Upon acceptance, you will be asked to write a brief artist’s statement that will include many of these elements. We accept original poetry and prose, either stories or essays. They must be submitted in Microsoft Word format, prose should be double spaced. Submission should be a high-quality color photograph of your art no smaller than 4x5 and no larger than 8x10. For submission purposes, all that is needed is a low-resolution image file of 72 dpi in jpg format. You may be required to submit a higher resolution image if your artwork is accepted for publication. Submissions are now being processed through ScholarOne Manuscripts. If you are submitting artwork, story, or poem, your submission process will be truncated. If you are submitting more than one piece, please process each as a separate submission. 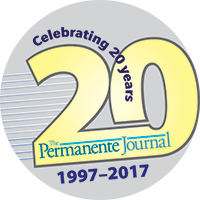 If you have never submitted artwork to or published an article with The Permanente Journal (TPJ), the first time you use the TPJ manuscript submission site, you will be asked to register for an account, which includes creating a user name (e-mail address) and password. Please save this information and do not share your user name and password. 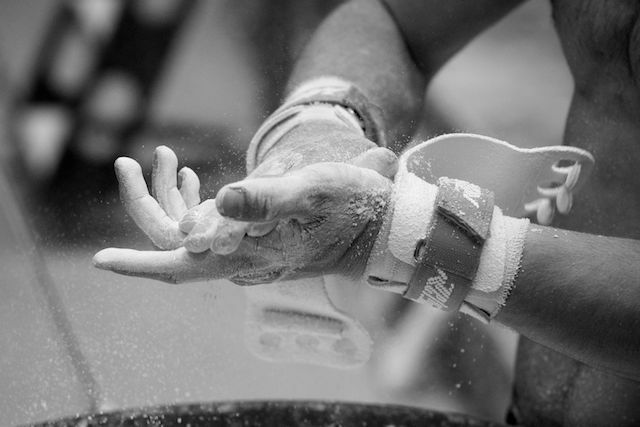 After setting up your account and logging in, you will reach a "Dashboard" specific to you. The Dashboard contains a section: "My Manuscript" that gives a quick-view of all manuscripts and artwork submitted, waiting to be completed, with decisions, etc. There is a link to create a new submission. You may log into the system at any time to submit a manuscript or artwork or to check on the status of previously submitted material. "Click here to submit a new manuscript." Manuscript Type – Please click on ARTWORK or SOUL OF THE HEALER in the dropdown box. You will also be asked for the "Number of words," for artwork, please indicate "0" – this is a required field. In File Upload, for written work: select “Main Document” as the file designation in the dropdown box. For artwork: please submit a low-res image file (72 dpi jpg) – you may be required to submit a higher resolution image if your artwork is accepted – and select "Image" as the file designation in the dropdown box.